As creative director, Cora is charged with determining the best ways for Media Image, Inc. to visually represent your company’s identity and brand. Her focus is to collaborate with business leaders and coworkers to translate business goals into unique brand and product experiences, in order to present and effectively communicate how our creative vision will help achieve goals of your business. 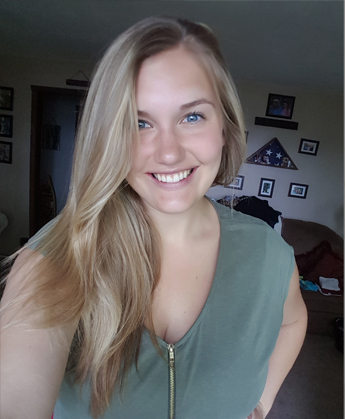 Cora is currently a senior at Central Michigan University, where she is completing a Bachelors of Science in Advertising. Through coursework, internships and working with Media Image, Inc., she has acquired a wide range of skills and knows exactly what it takes to be a successful creative director. She consistently brings new ideas to the field and gives any business a fresh image.